Liposuction, also called lipoplasty, liposculpture suction, lipectomy, or lipo, breaks up and vacuums fat from the body as a way to improve contours of the body that would otherwise not change with diet and exercise. A perfect example is someone who spends hours in the gym and is unable to realize the shape they desire. Often areas that cause people the most concern are the arms, thighs, buttocks, love handles and belly. 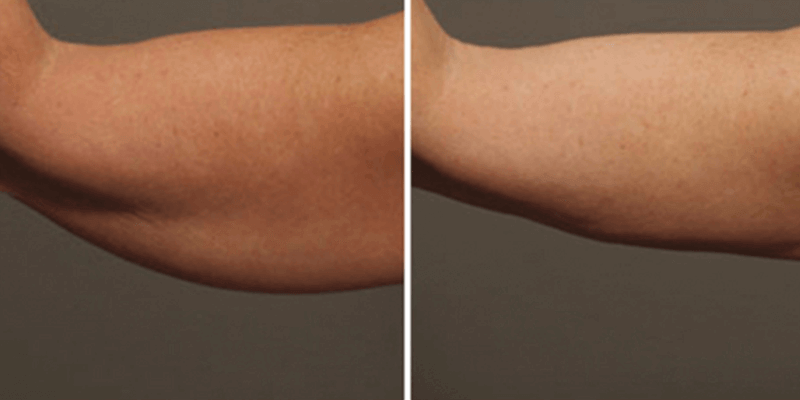 These are genetically predetermined areas of fat that only liposuction can improve. Liposuction has one of the highest satisfaction rates among plastic surgery procedures. The inspiration derived from your enhanced contours can be an invaluable motivation for your ongoing health and aesthetic goals. Even though liposuction should not be used as a primary means of weight reduction, we find that many of our patients go on to lose weight after the procedure! Please note, patient results may vary. To schedule a consultation for liposuction, please call 503.506.0995 or request a consultation.